We are a new barbecue sauce company that has a vision to bring people together through the love of barbecue. 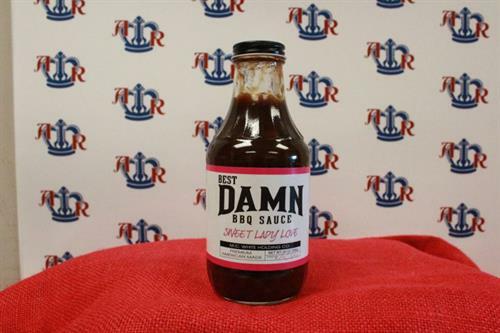 Our Best Damn BBQ Sauce gives consumers a premium taste of trending North American flavors, with a kick! Our name, our label, and our flavors target both the adventurous foodie and the traditional hot and spicy consumer. 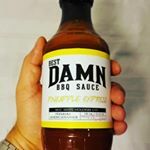 Our Best Damn BBQ Sauce is American made, and we’re so sure you’ll love it, we sign our name to every bottle.